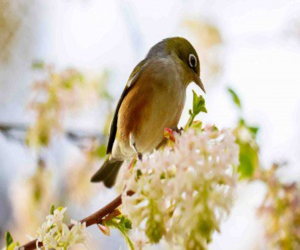 The first Life in Christchurch Natural Environment Survey has sought feedback on environmental and biodiversity issues, natural environments, waterway quality and amenity, responsibility and actions, and climate change. More than half of the 2350 respondents describe their understanding of environmental issues in Christchurch and Banks Peninsula as good or very good. However, only 44 per cent rate their understanding of biodiversity as good or very good.